INKINDO is the professional body of engineering consulting firms in Indonesia with 7,000 companies under its membership. The role of INKINDO is to create conducive consultancy business environments, develop members’ competency through capacity building, promote sustainable construction, setting priorities to support national development, and to create opportunities for members to compete globally. Inkindo held the conference for its members on 23rd and 24th of May 2015 in Lawang East Java. 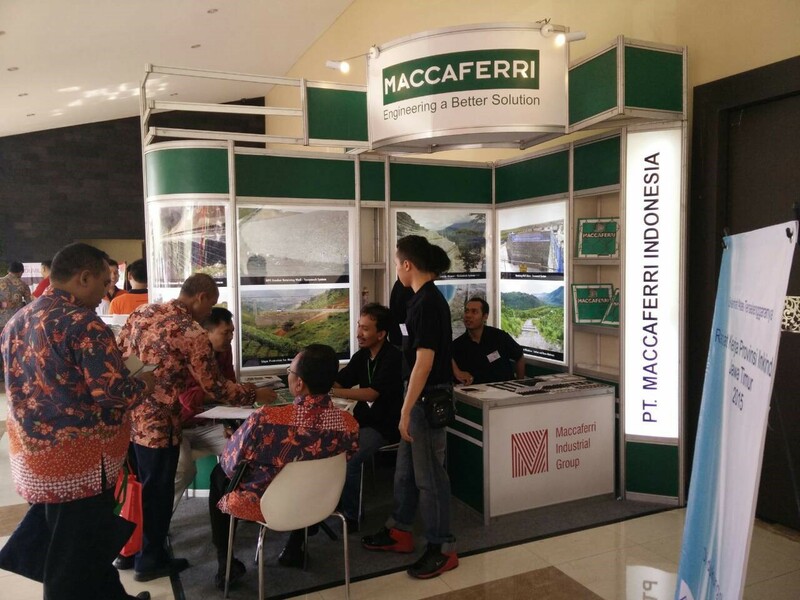 PT Maccaferri Indonesia took participation on the exhibition and presented Maccaferri’s solutions during the Conference. Around 100 consultants from all area in east Java were involved on the event.